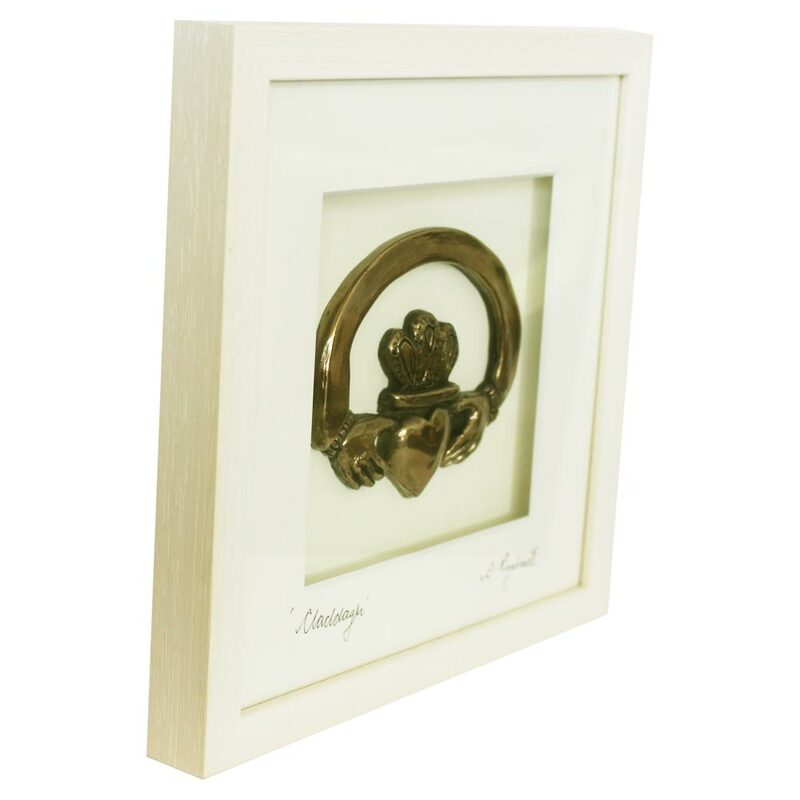 A beautiful bronze art of the famous Claddagh Ring. 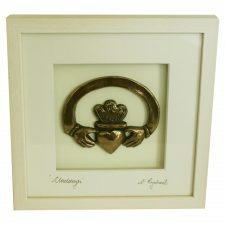 Claddagh is the Irish symbol of ‘Love, Loyalty and Friendship’. Make your gift more special, personalise this Claddagh Ring Bronze Art with a message/name(s) in place of the word ‘Claddagh’ on the mount. Dimensions: In a white frame, approx. 210mm x 210mm. 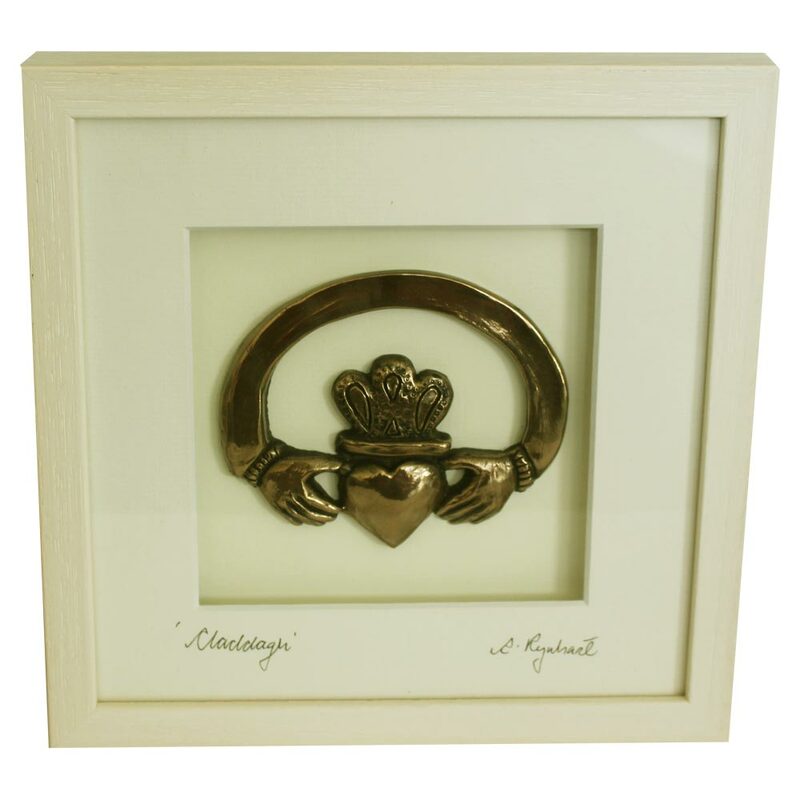 See my blog on Claddagh and the Claddagh Ring. I needed a last minute wedding gift that could be delivered asap. 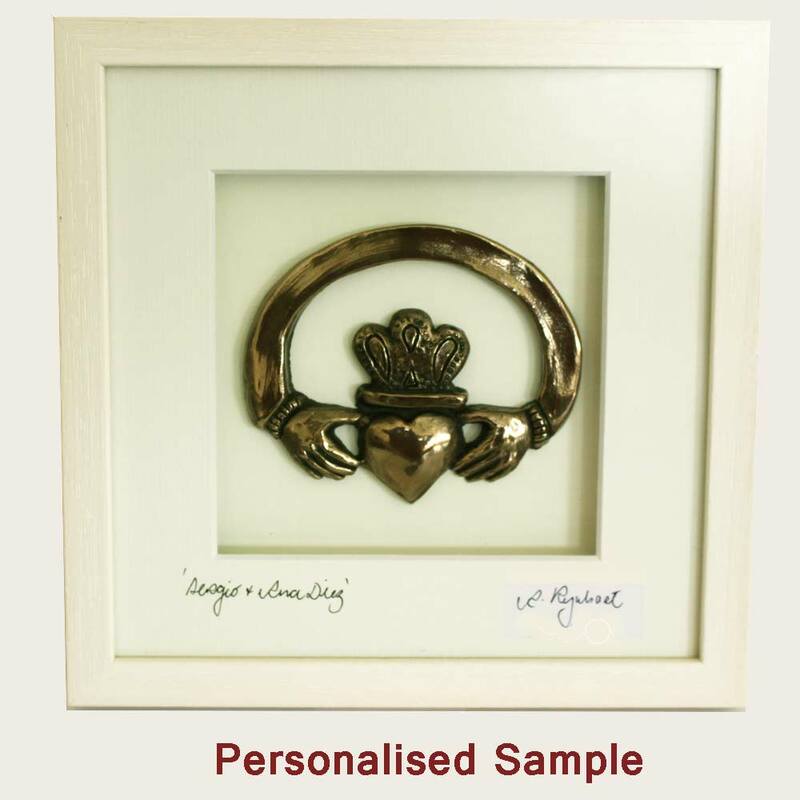 I could not be happier with the service received from Shauna and Totally Irish Gifts. 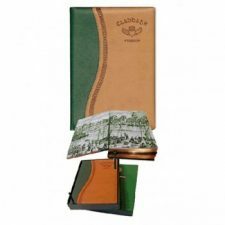 I placed my order and had a couple of queries that were answered almost immediately which impressed me as it was the Sunday of a bank holiday weekend. I will definitely be ordering from here again. Thanks again. I received the gift two weeks ago but just gave it as a gift today. it is beautiful. The inscription makes it very personal. Customer service was of a very high standard and shipping was efficient. The gift was well protected and well wrapped and arrived safely. Thanks! 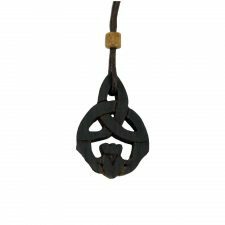 I bought this ring for a lady who turns 60 this week and is a bartender of our favourite Irish pub here in Belgium. It was very nicely packed as a gift. I love this so much, it is just beautiful. 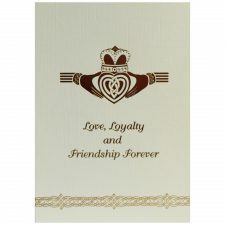 The service was fantastic, postage was really fast and the company are just great. 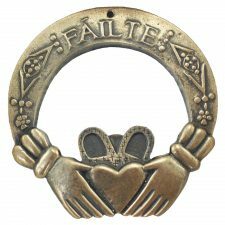 I will definitely buy from Totally Irish Gifts again. Thank you! Thank you so much for your help with my order. It all arrived on Friday which was in plenty of time. Thanks for all the extra effort you made to make this happen, we really appreciate it, and the gifts are beautiful and just what we wanted. Arrived a bit later than I expected but was beautifully wrapped and then bubble wrap on them as well, very happy. Parcel arrived safely last Friday and is currently on its way to Germany to my godson. I know he’ll love it, it’s beautiful. 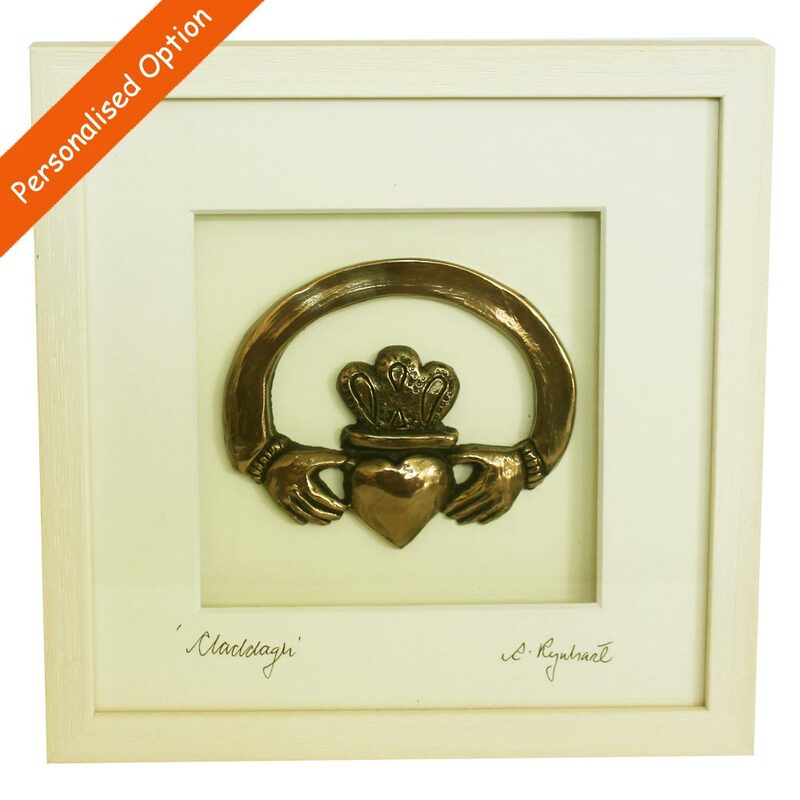 It appears that the totally irish gift team with stop at nothing in delivering a top quality product. I bought this frame for an anniversary gift at short notice. Shauna was fantastic and sorted everything for me. Gift is beautiful and would definitely buy from totally irish gifts again.